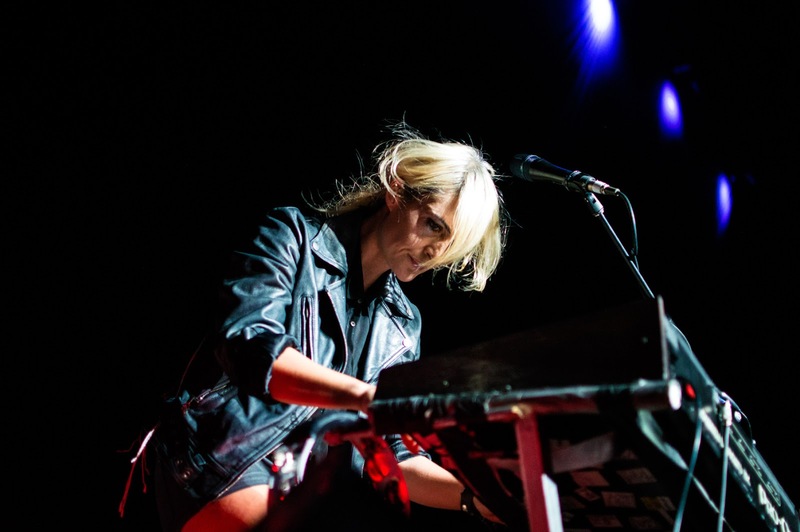 Metric is back with "The Shade," their first single from a new full-length studio album to be released later this summer. It's quirky, fresh, and basically everything we've come to expect from one of our favorite bands: you're gonna play it again. Metric will be in St. Louis with Imagine Dragons on June 12 at the Scottrade Center.